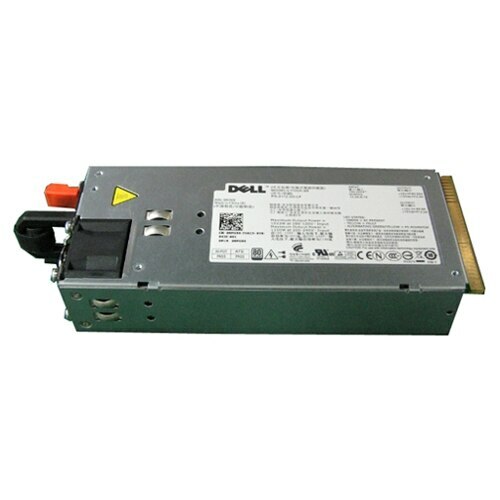 Dell - 1600W Hot-plug Power Supply for PowerEdge, Custome The Power Supply from Dell &#8482; provides reliable power for your mission-critical applications. It delivers up to 1600-Watt of power. Dell - Single, Hot-plug Power Supply (1+0), 1600W, Custom The Power Supply from Dell â€ž provides reliable power for your mission-critical applications. It delivers up to 1600-Watt of power.